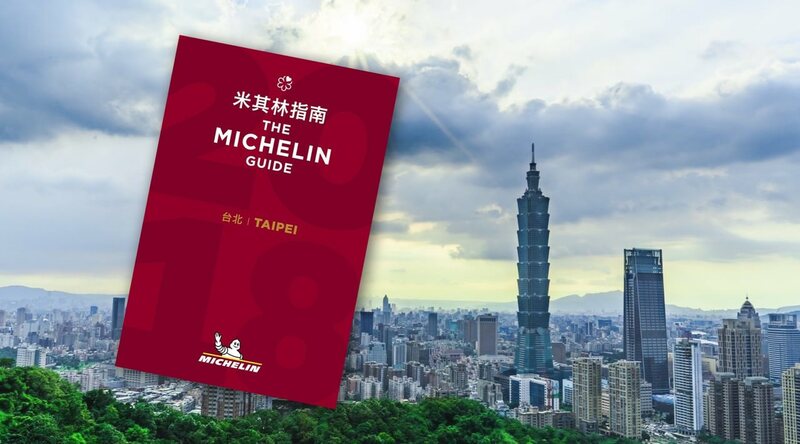 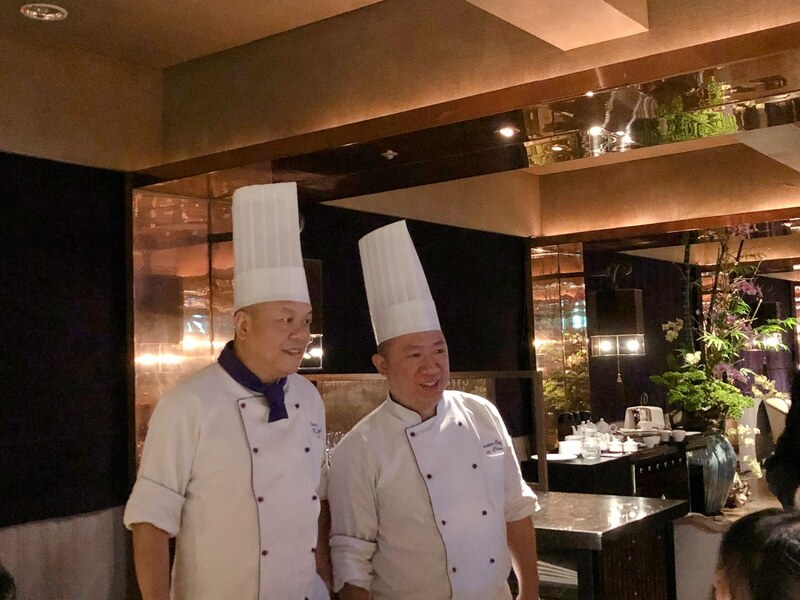 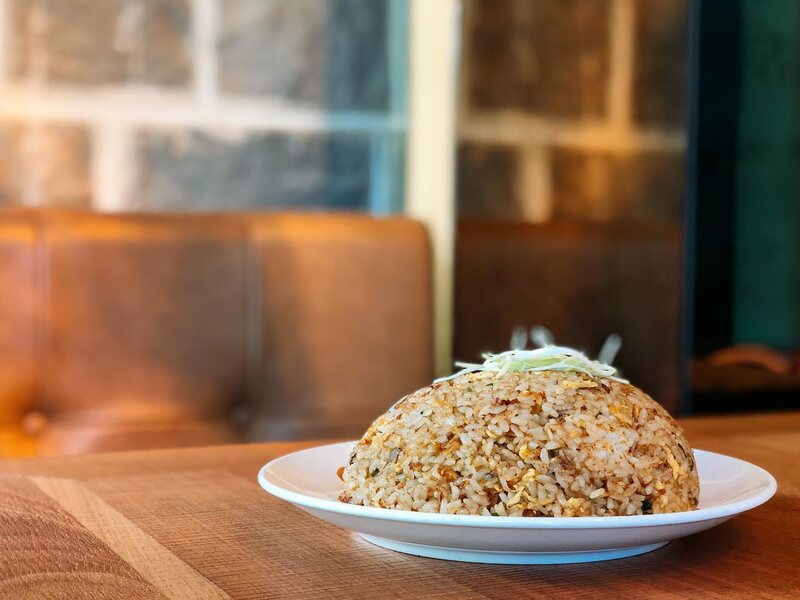 (2019.04 更新) 2019 年台北米其林餐廳名單 ( 2018 MICHELIN GUIDE TAIPEI )已公佈, 以下包括餐廳地址, 電話, Google Map 和 Facebook. 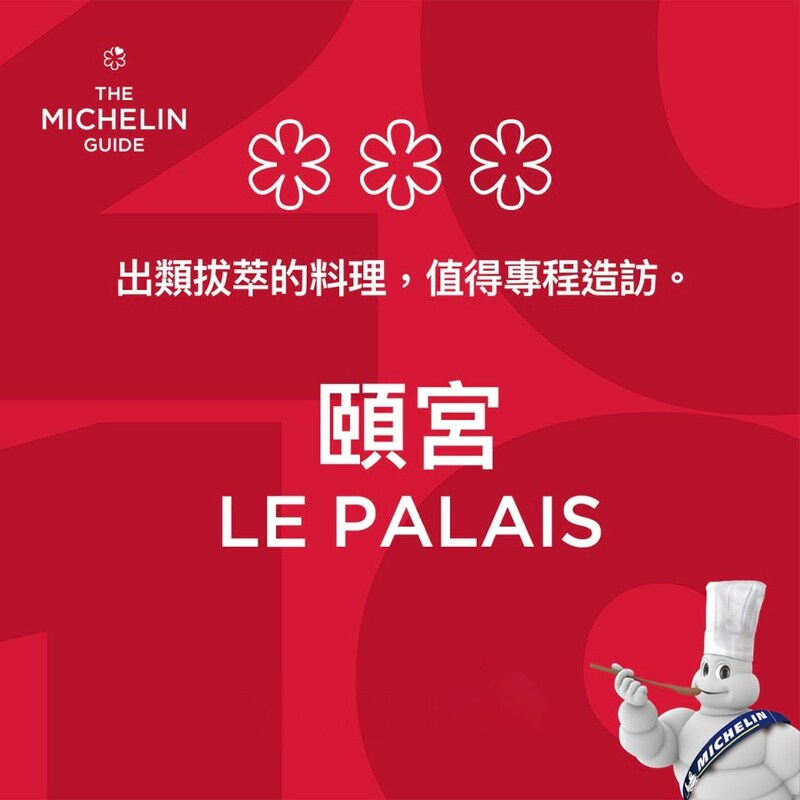 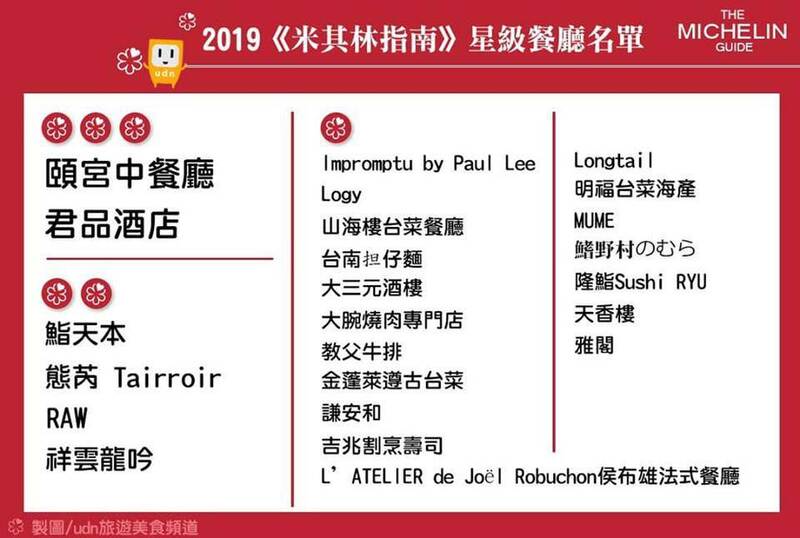 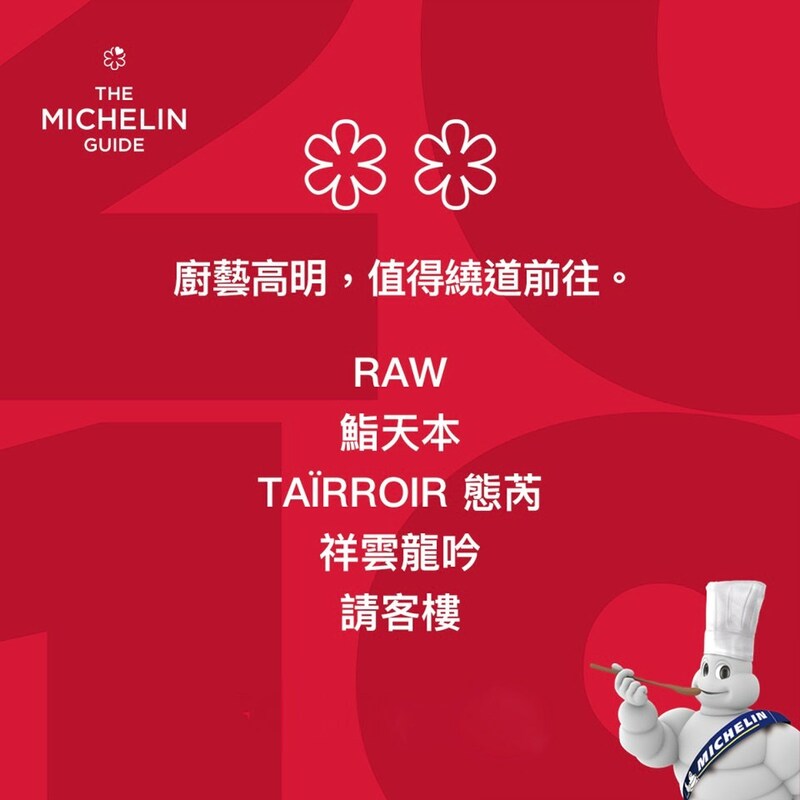 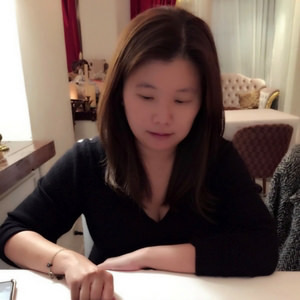 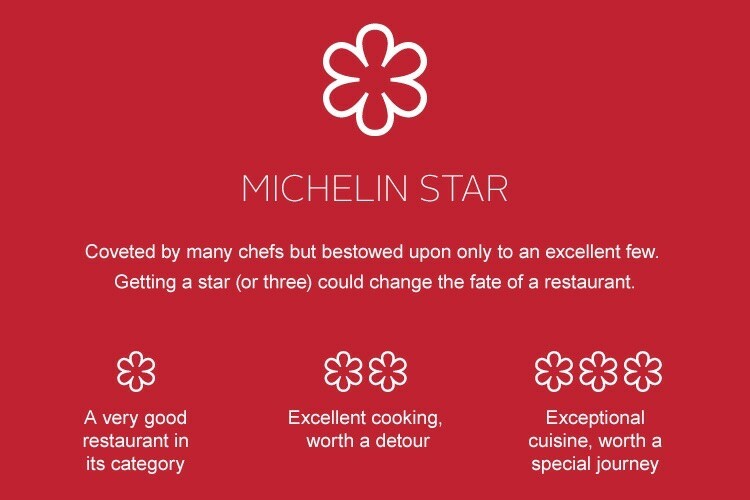 2019 MICHELIN GUIDE TAIPEI is announced. 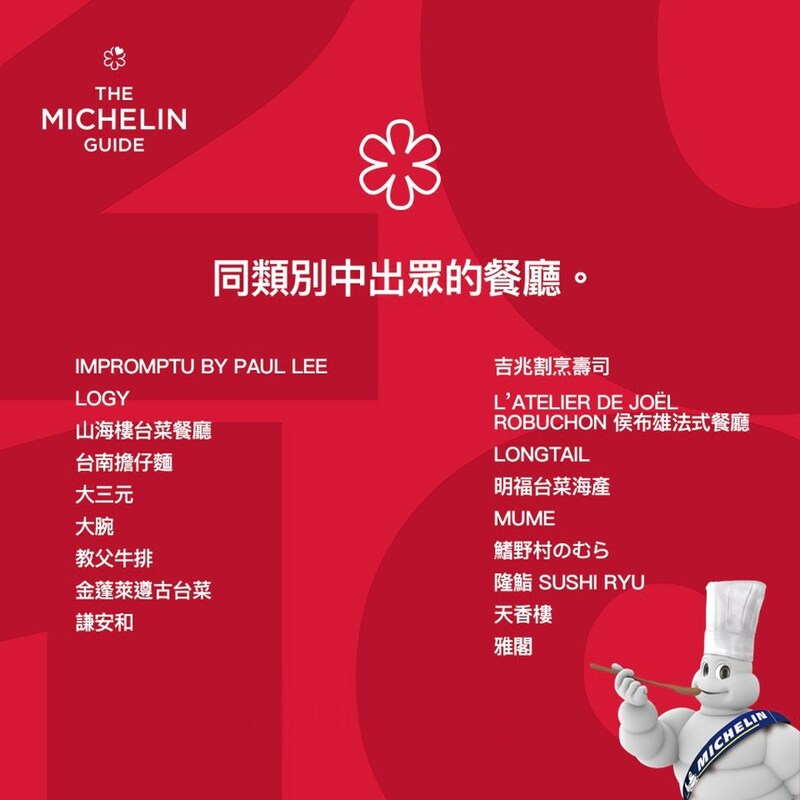 The following list includes restaurants address, telephone number, google map and facebook.